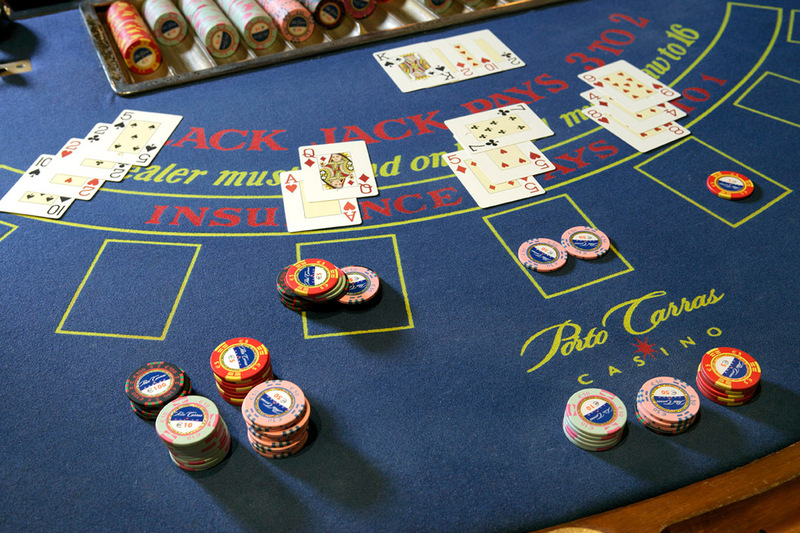 Think you know blackjack? Basic strategy? Card counting? Blackjack history and trivia? The following tests are designed to make you think about the game. All of the answers are available somewhere on the Blackjack Review Network website. Have some ideas or good questions? 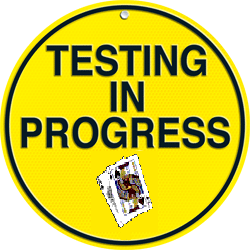 Submit them now for possible inclusion in our current or future tests or quizzes. What is the Hi-Lo running count above? If this was the first deal out of a single-deck game1)It really can’t be a single deck since you will notice “two” 2 of clubs, what is the true count? So… 36 cards is about 2/3 deck.